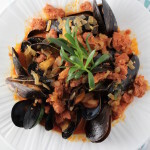 I created this recipe for Edible Sarasota magazine – great for shrimp, pork or chicken. 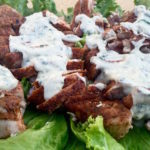 The marinade imparts flavors of lemongrass, lime, scallions, brown sugar, garlic and cilantro (but not too much of this herb to make it overpowering) to those mild proteins and it’s really yummy. 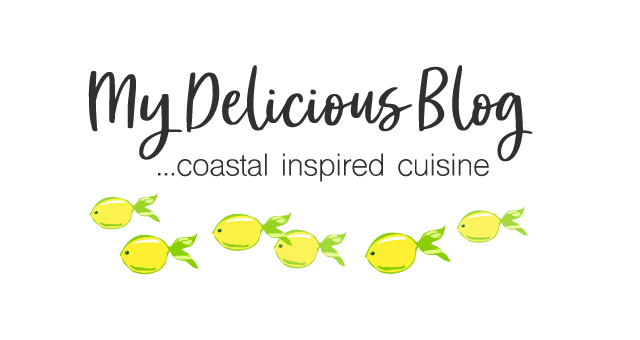 Here’s a link to the recipe for Lemongrass-Lime Shrimp Skewers. This is one of those sauces that you could probably eat with a spoon and not think twice. Fresh ginger, lemongrass, lime, cilantro (I know, more cilantro, but it’s mild in this recipe), coconut milk, sour cream, green onions, jalapeño and garlic make whatever you’re dipping into it really scrumptious. I roasted shrimp, but try it with grilled pork, seared flank steak, grilled salmon or other fish. Here’s the recipe for Shrimp with Lemongrass, Lime & Cilantro Sauce. 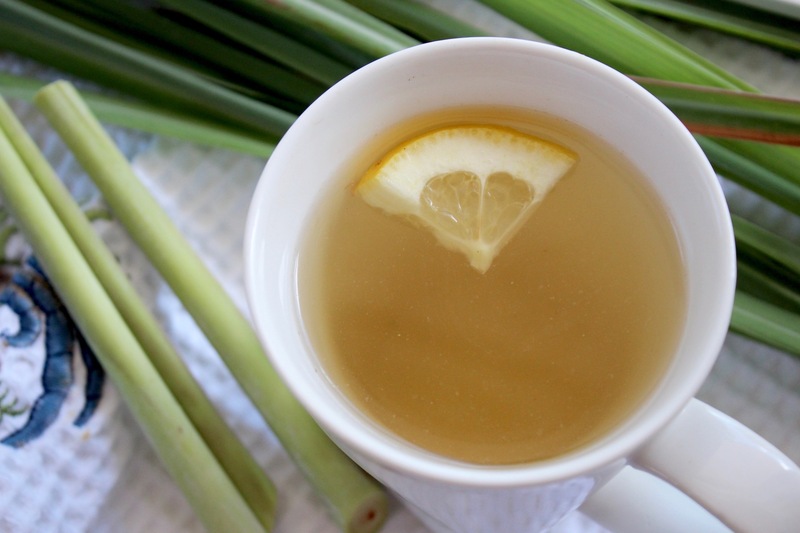 A simple tea made with lemongrass stalks offers a delicately flavored and brightly scented tea that’s very refreshing. 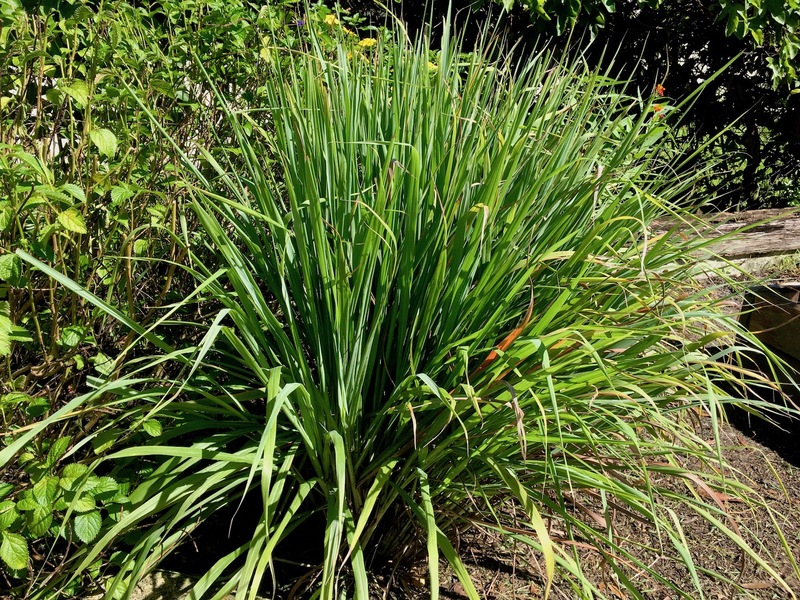 Just bring 4 cups of water to a boil, toss in a bunch (2-3 full stalks) of rinsed lemongrass chopped into 2” pieces, cover and steep about 10 minutes. Turn off heat, remove stalks (optional: stir in 2 Tb. sugar or honey, so it dissolves well), then enjoy it as a hot tea or refrigerate to enjoy later with ice. Alternate: while steeping, toss in a fresh ginger slice, two orange slices and several fresh basil or mint leaves. Strain everything, then serve (or refrigerate). This is easy to make and you can keep the lemony-infused elixir in the fridge to sweeten lemonade, ice tea or adult beverages (a mojito comes to mind, or a mint julep); or to drizzle over plain cake or vanilla ice cream. Just add 1 cup of water and 1 cup of granulated sugar to a small saucepan over medium heat. Stir until dissolved, bring to a boil and add 2 rinsed/chopped lemongrass stalks. Simmer 2 minutes, turn off heat, cover and steep 30 minutes. 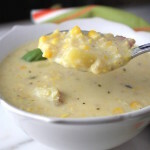 Mash stalks with a potato masher or wood spoon to release more oils, strain the mixture into a container, cover and refrigerate for use when inspiration strikes. 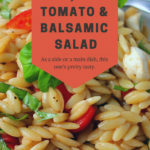 Another easy concoction that you can keep in your fridge and use to top grilled steak/chicken/fish or jazz up plain pasta or roasted veggies. 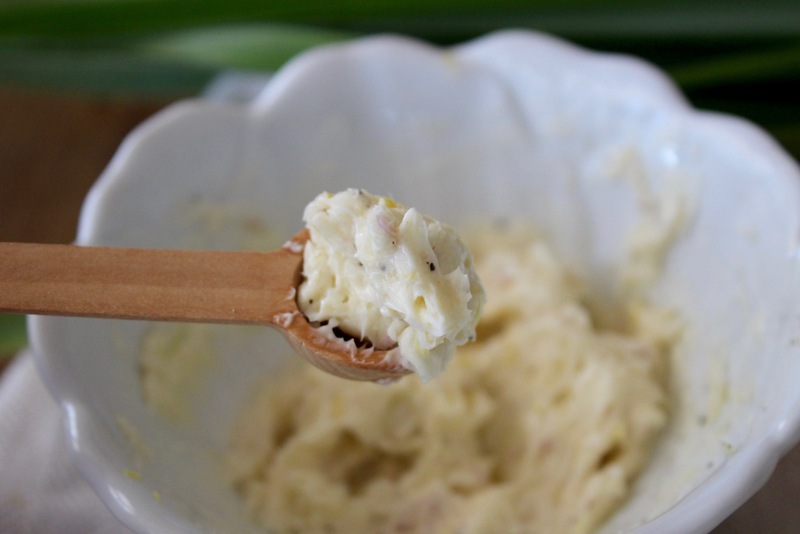 In a small bowl, add 1 stick unsalted butter. 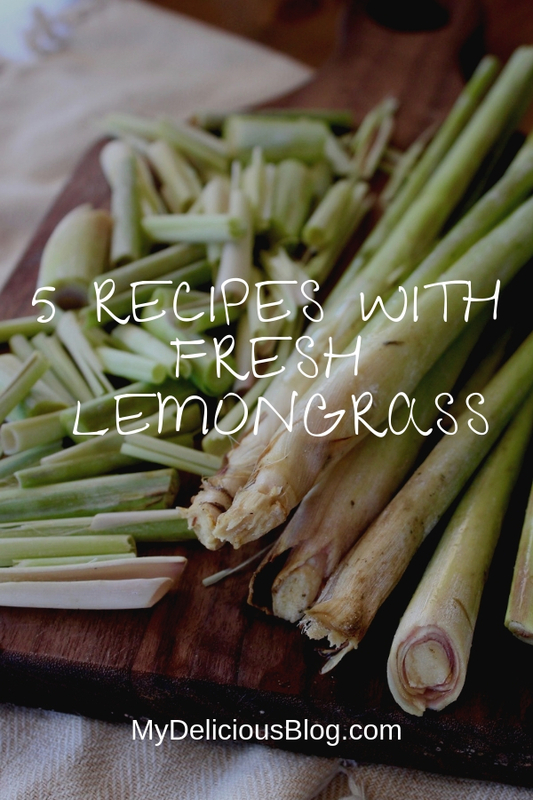 Remove the tough, outer skins of the rinsed lemongrass stalk so you reveal the tender, inner stalk. Mash with the flat side of a chef’s knife, then mince finely and add to the butter. 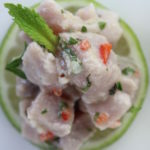 Cut and peel a 1″ piece of fresh ginger then grate it into the butter mixture, along with zest of 1/2 fresh lime, a minced scallion, a healthy sprinkling of kosher salt and a few grinds of fresh black pepper. Mix it up then spoon onto a piece of plastic wrap, roll into a log, seal the ends, and refrigerate. Once cold, simply cut a slice or two to top that hot meat, warm pasta or veggie. 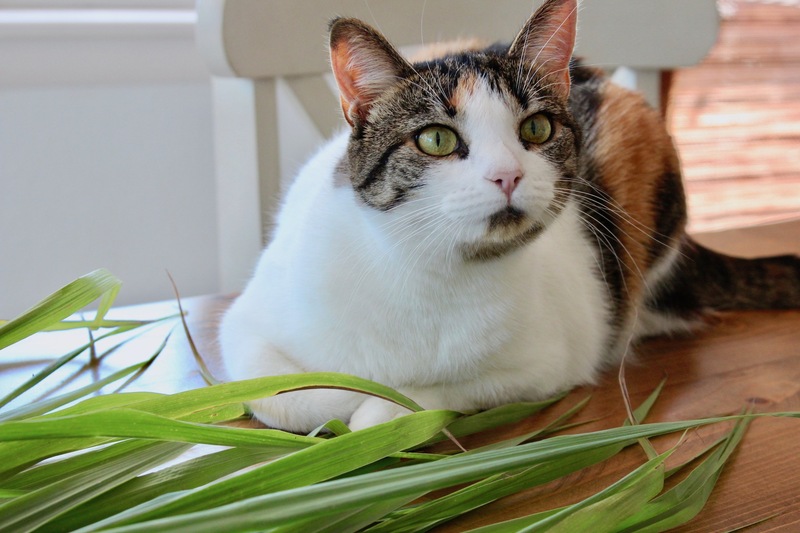 I can understand about your lemon grass crop. 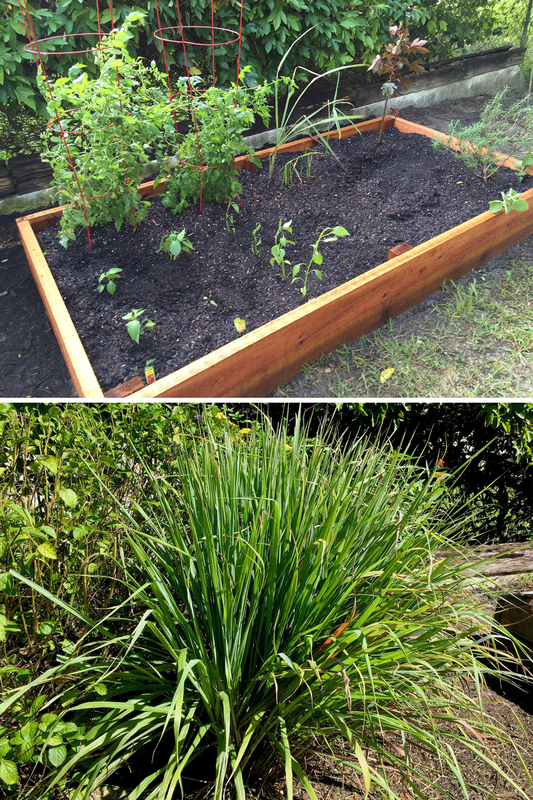 Our lawn mowers literally mowed it down (by accident) and we decided to put it in our raised garden bed (a safer place) to see if we could salvage it. I was skeptical. But it took off fast and we have a LOT of it now. 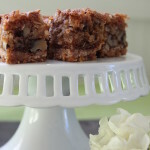 So I appreciate these 5 recipes!